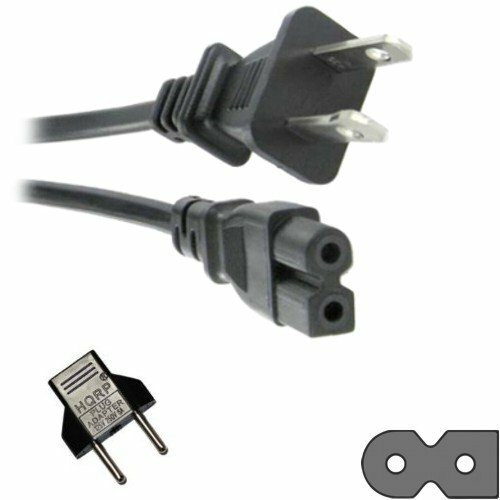 Product prices and availability are accurate as of 2019-04-17 06:04:08 EDT and are subject to change. Any price and availability information displayed on http://www.amazon.com/ at the time of purchase will apply to the purchase of this product. 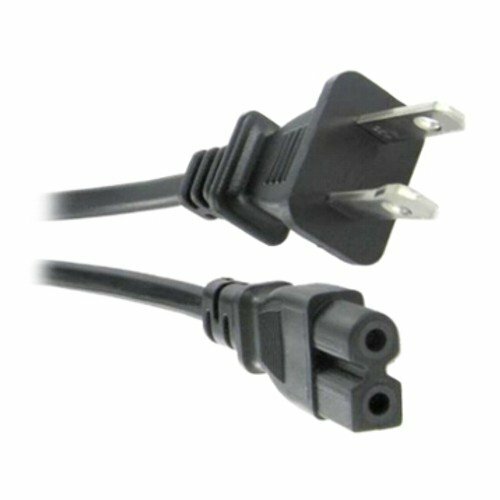 - Designed for Standard American outlets. 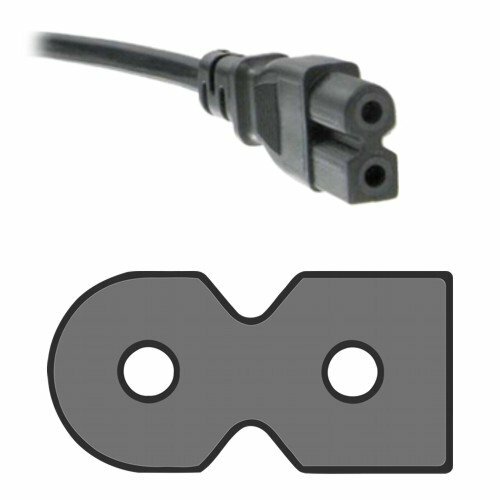 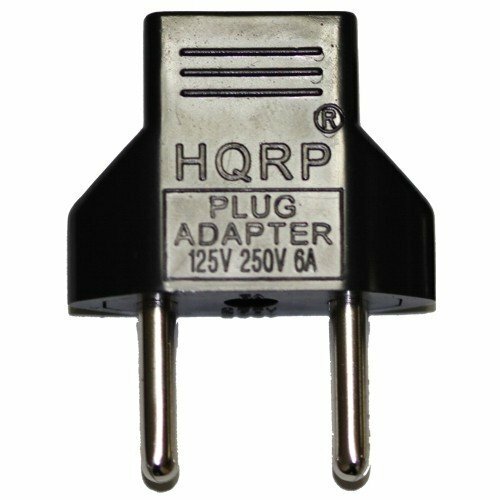 HQRP® AC Power Cord plus HQRP® Euro Plug Adapter; Connectors: IEC C7 polarized to NEMA 1-15P; Wire size: 18 AWG; Length: 10 ft; Designed for Standard American outlets; 200 days warranty!